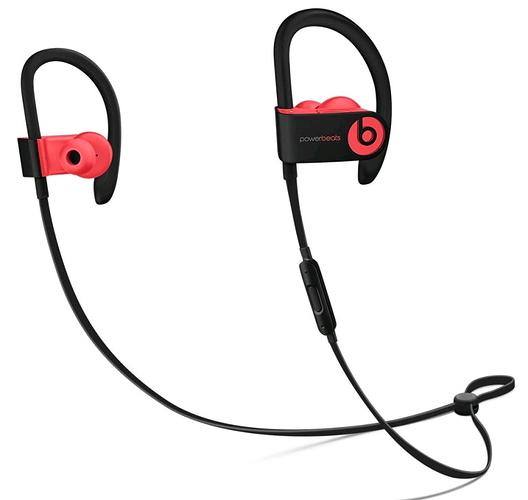 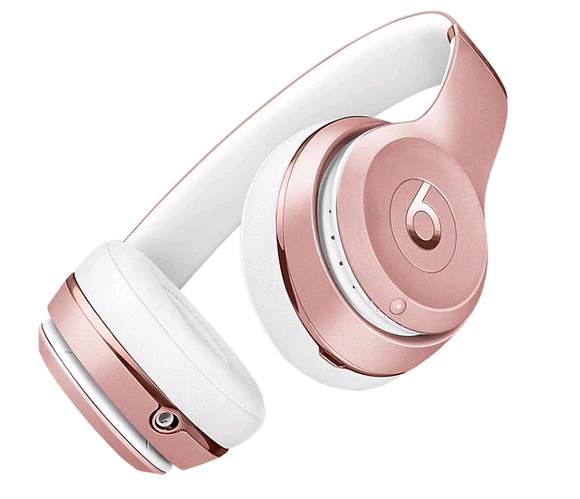 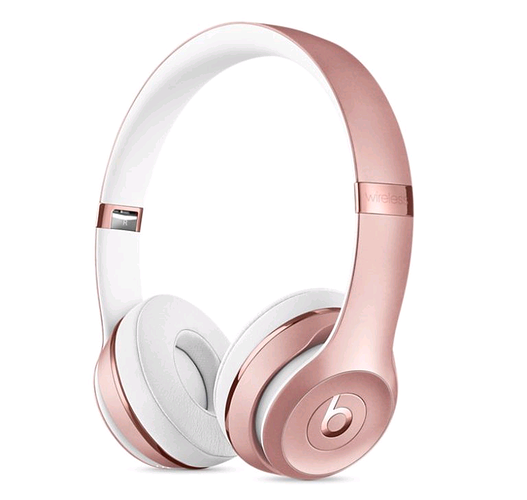 Apple has introduced three new wireless headphones- Beats Solo3, BeatsX and Powerbeats3 with its own W1 chip as in the Airpods. This new chip is special as it has high-quality audio, consumes less power and a good battery life. 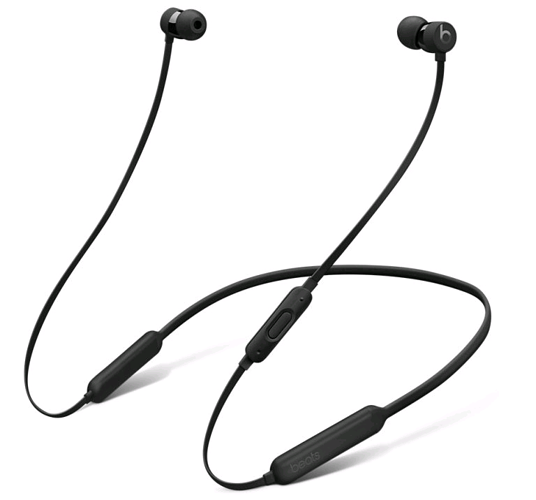 Due to the fast fuel in it, you can use the headphones for 3 hours of playback on a 5-minute charge(this feature remains common for all three headphones).